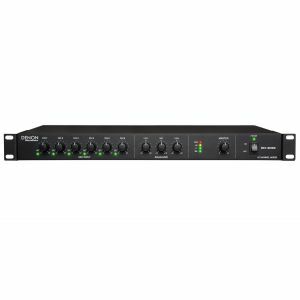 Pro Mixers and Amplification - Akwil Ltd. 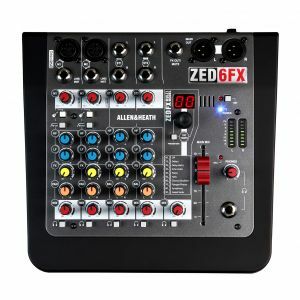 Pro Mixers and Amplification There is 1 product. 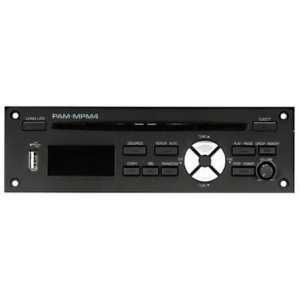 The InterM PAM-MPM4 is an Integrated Tuner/DC/MP3 Input Module exclusively for use with PAM Series of Modular Mixer Amplifiers. Ideal products if space is a premium, or if the system requires multiple zones or individual control of loudspeakers. 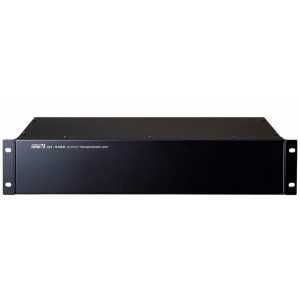 Units can operate as 4 individual channels or as 2 stereo (2 channel) amplifiers. 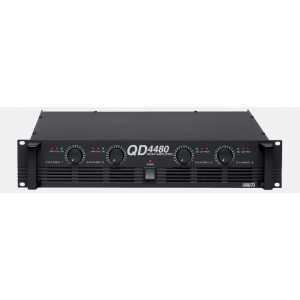 The QD-4480 are four-channel amplifiers capable of driving 4â„¦ loads. 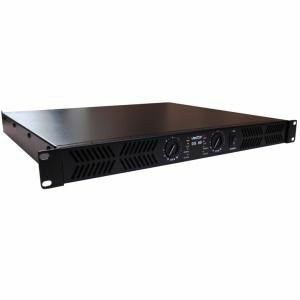 Their clean sound quality makes them ideal for permanent installation in professional PA systems or for portable use for live performances. 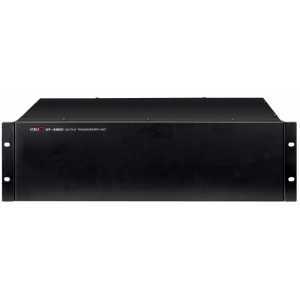 The InterM OT-4480 is a useful accessory for converting the 4 channel QD-4480 Amplifier to power 100v line Loudspeakers. 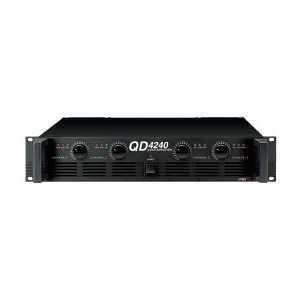 The QD-4960 are four-channel amplifiers capable of driving 4â„¦ loads. 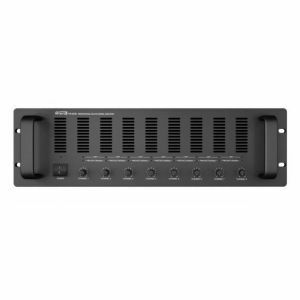 Their clean sound quality makes them ideal for permanent installation in professional PA systems or for portable use for live performances. 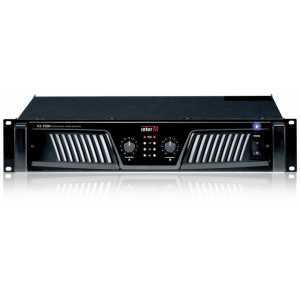 The OT-4960 are 240 watt high impedance transformers. They provide a professional way to install transformers in an equipment rack. Do you have a question about one or more of our Pro Mixers and Amplification products? Click below to contact us.